AC Milan and the Champions League are as predictable as Inter and losing. Or at least they used to be. And speaking of losing, it was rude of Inter to lose so much at the end of last year and leave us with the Europa League qualifying spot. That makes our job harder. Because everyone knows that AC Milan and the Champions League are synonymous, particularly holding the second most titles of any team. Seven titles alone is why we need to get back. Oh, and it wouldn’t hurt us financially, either. But getting back to the Champions League isn’t going to be easy. Do we have the squad to lead us back toward this kind of glory? The road back to the Champions League is riddled with pitfalls. 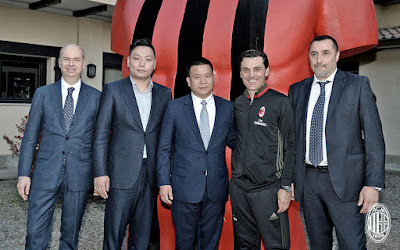 Thanks to perhaps the best transfer market ever courtesy of Fassone and Mirabelli, they have literally righted the ship and set the course for success. We barely managed a sixth place finish last year with our fabulous young players, but also with a lot of help from other teams. This year, however, the competition is stiffer, and the infusion of eleven new quality players almost singlehandedly makes our dream possible. However, we now have the added burden of the Europa League, and that is going to tax us mentally, physically, and on the treatment table. Maybe the teams we’ll play in the group stage are not on the same level as Napoli or Juventus, but the guys still have to travel, play midweek, and not get injured. And injuries are more common with teams that have less skill, as mistakes are made and physical play often replaces skill level, meaning players get hurt. Injuries are unpredictable, and with a team like ours, one or two big injuries could potentially derail our plans. 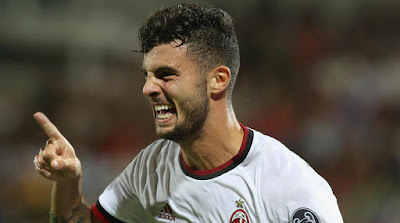 While obviously, making it through to the Europa League final and potentially winning the one European trophy Milan has never won is enticing, that success could literally be the thing that costs us our top four finish in the league. Already one injury in... what will our injury toll be this season? The competition in Serie A is clearly a big road block. Some say Juventus is the team to beat, others say Napoli. But there are four Champions League qualifying places and a lot of hungry teams. Even that infernal Inter may take advantage of ditching us with the sixth place spot last year and thus only having only two competitions. Obviously, they won’t win. But they could place top four, which is one less spot for us. The teams in the league who are currently competing in Champions League undoubtedly will have their schedules freeing up sooner rather than later, since they have no Champions League DNA. And the other Europa League teams got tough draws, so they’ll be back to two competitions soon enough, too. Our newly acquired quality actually stretches us thinner because it makes us more competitive in all three competitions and will have us playing more matches in the long run. But the biggest challenge in our way is the rebuilding process itself. Getting this team to gel and work as a team will be challenging. Forming understandings and relationships on the pitch while other teams have been largely playing together for years is a huge disadvantage. Also getting the players to understand Montella’s ideas, tactics, and systems is something that takes time. 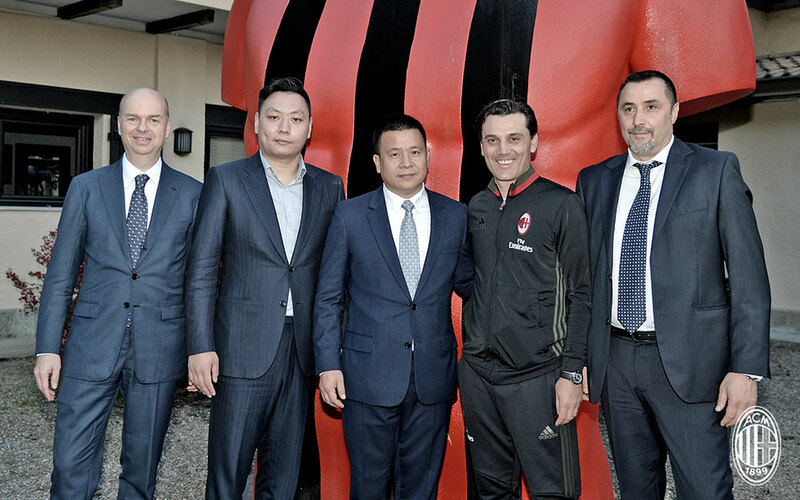 And Montella finding the right tactics that work will take time, as well, and could be frustrating along the way. For example, in the game away to KF Shkëndija, he tried that 3-5-2 system he keeps pushing for. It was dreadful. And afterwards, even he had to admit it was going to be a while before they could play it. Many thought the match vs. Cagliari was terrible. But that is exactly the kind of performance we can expect, at least from time to time, as the new team is rebuilding. (Even if we still got the win.) Talent does not equal team. Teams take time. And while we will see individual skill peek through, hopefully more and more with each match, patience is needed to see the end result. If all goes well, no one will remember the poor matches. Everyone sees the potential of this squad. 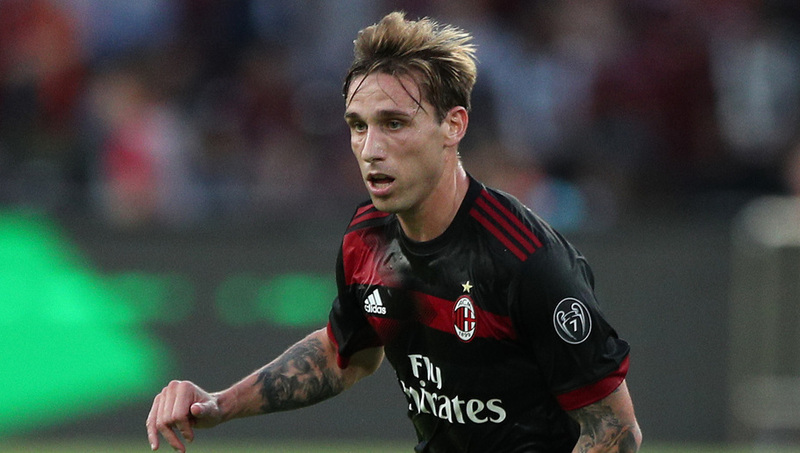 There is a small core of players left who know what it is to play for Milan. There are some youth who can stand next to the more experienced new talent and not be completely eclipsed. The new players were chosen carefully not only for their specific skills and experience, but also for their attitude and desire to work hard. They certainly give us a huge jump start to the rebuilding process. But the road back to the Champions League is long and hard, and there could be many bumps on the way. Despite the best mercato ever, our return to where we belong is not guaranteed. And every goal, even from players like Montolivo and Borini, is going to matter. In the end, it’s hard to know where Milan will end up. But our prospects are better than they have been in a very long time. So we have chosen the road to the Champions League, and only time will tell where we end up.